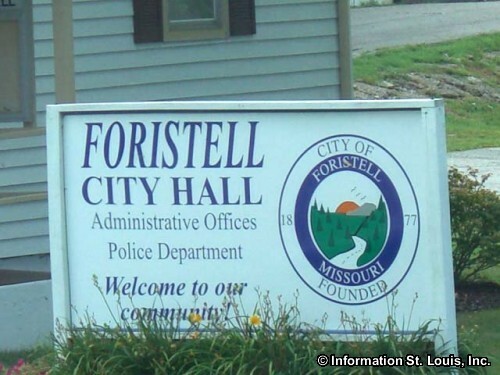 The City of Foristell straddles two Missouri counties, St. Charles County and Warren County. The population of the city was 505 residents in 2010. 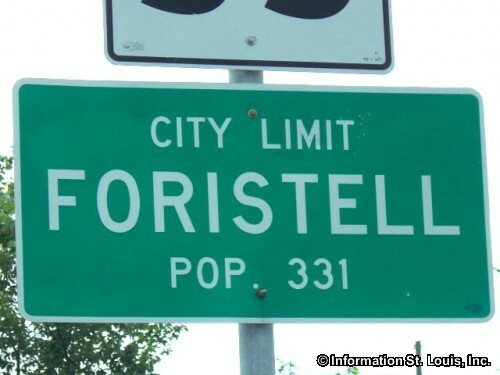 Foristell is about one hour west of Downtown St Louis along Interstate 70. 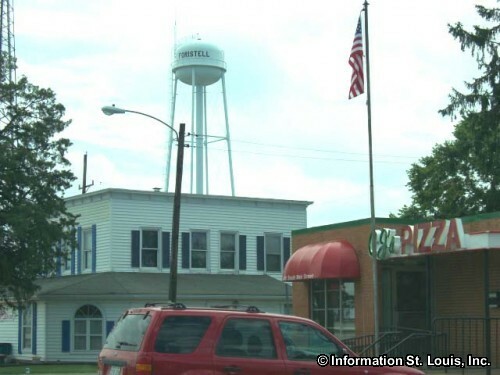 Residents of Foristell are served by the Wentzville School District and Wright City School District. The Wentzville School District has ten elementary schools, three middle schools and two high schools, the Timberland High School and the Holt High School. 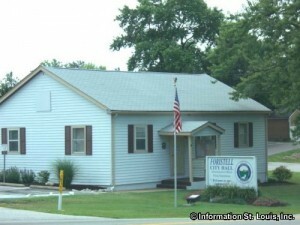 The largest of the St. Charles County Parks is located in Foristell. That park is Indian Camp Creek Park which features 603 acres of parkland, over 10 miles of a multi-use trail for hiking, biking, equestrian use; a playground; fishing in a large stock pond as well as the Big Creek and the Indian Camp Creek; 18-hole disc golf course; the historic Cannon family cemetery; a youth group camping facilities which are open year-round; a historic silo used as an observation tower; a nature preserve and more. The Incline Village Golf Course, a public 18 hole course is also located in Foristell. Foristell was officially platted in 1857 with the name "Millville". 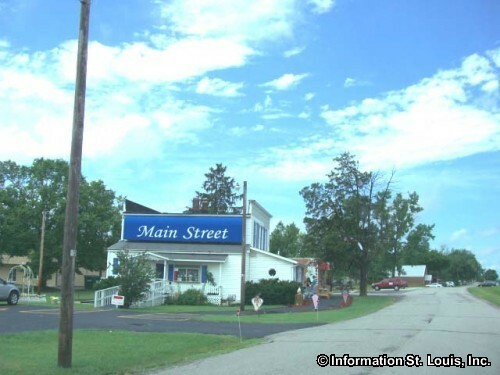 The small village was located on either side of the railroad tracks that had come through the area the previous year. The railroad was very important in the growth of the Foristell. Cattle ranches, tobacco plantations, farms were established around the village. By 1871, a post office was located in the town and in 1875 the name was changed to "Foristell" in honor of a prominent citizen, Pierre Foristell. Mr Foristell was an Irish emigrant who came to the area in the late 1850's and became a large land owner, as well as a tobacco farmer and cattle rancher.